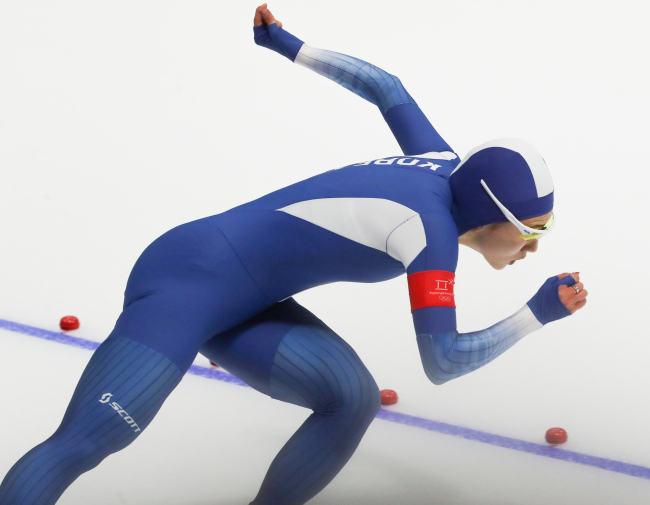 With five days left of the PyeongChang Winter Olympics, Korea’s teams are faring well overall, most recently gaining two more silver medals. 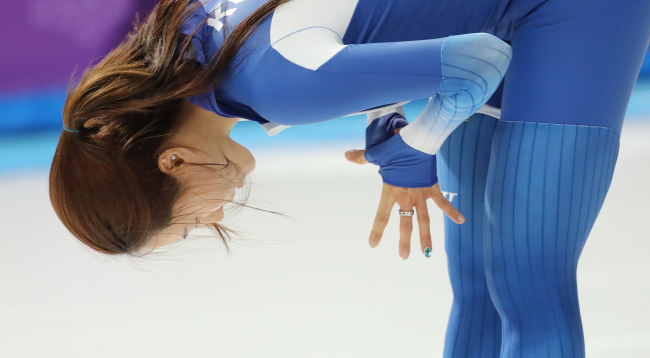 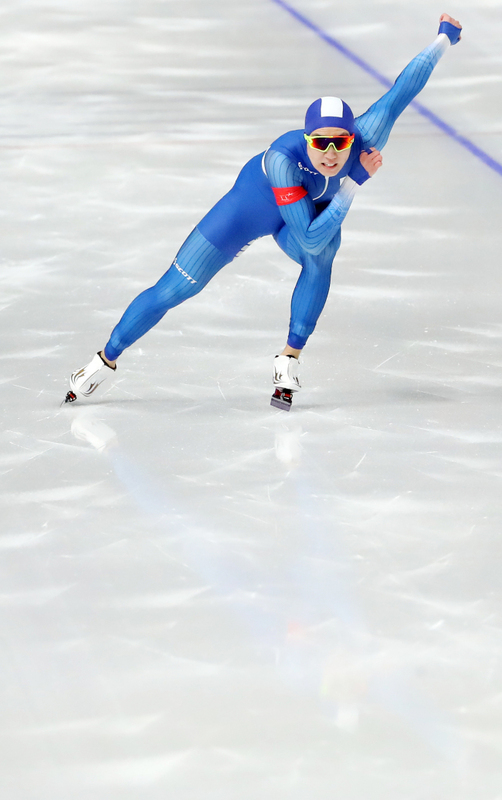 Korea’s ace female speedskater Lee Sang-hwa won her third Olympic medal on Sunday in the women’s 500-meter event wrought with emotion. 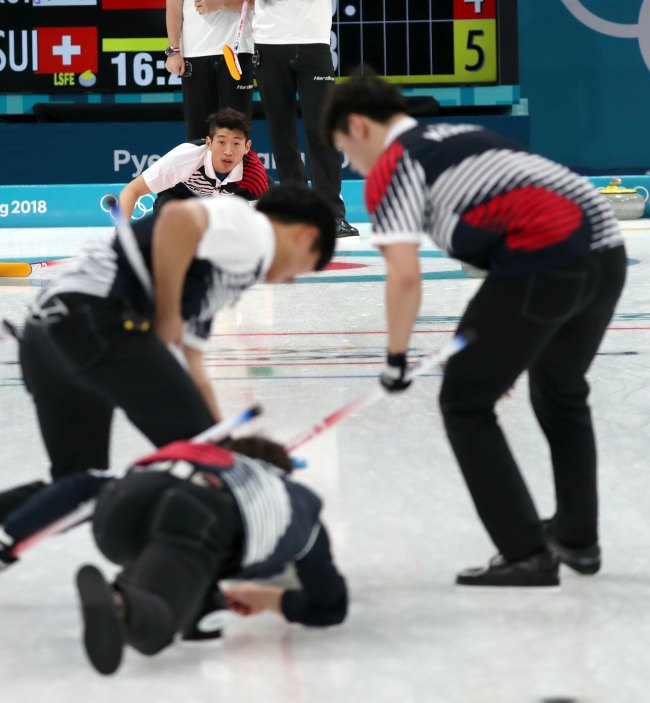 Claiming the silver, Lee fell just short of pulling off a three-time consecutive Olympic gold streak but received thunderous support from the crowd. 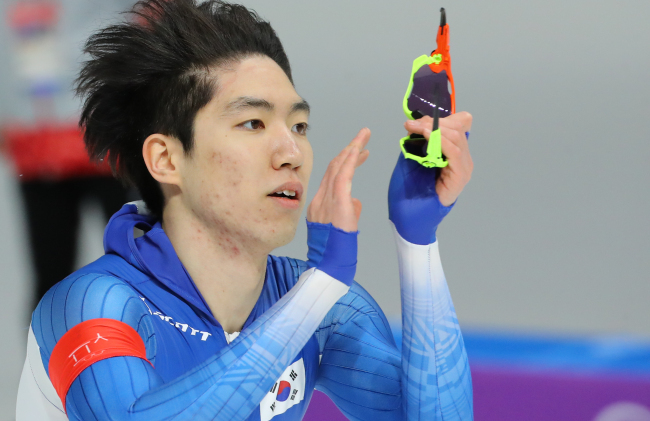 Cha Min-kyu clinched a surprise silver in men’s speedskating 500 on Monday, coming in a hair-splitting 0.01 second behind Norway’s Harvard Lorentzen, currently No. 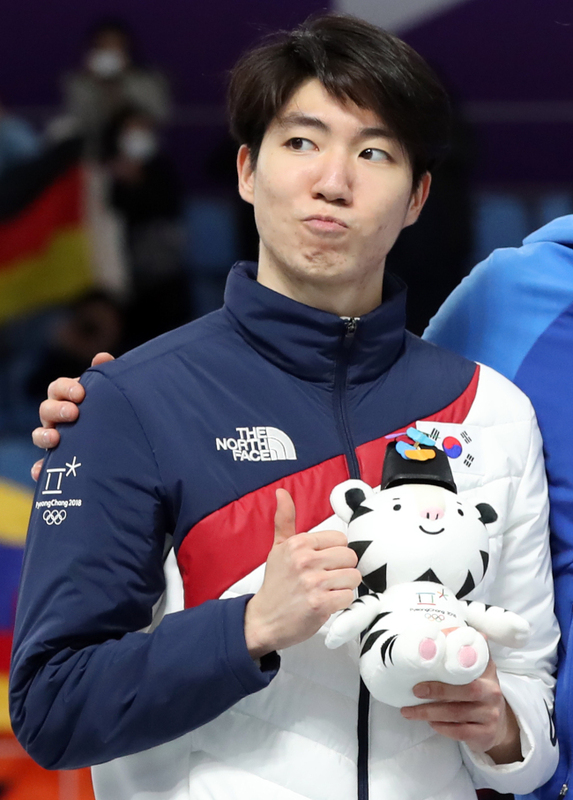 1 in the world. 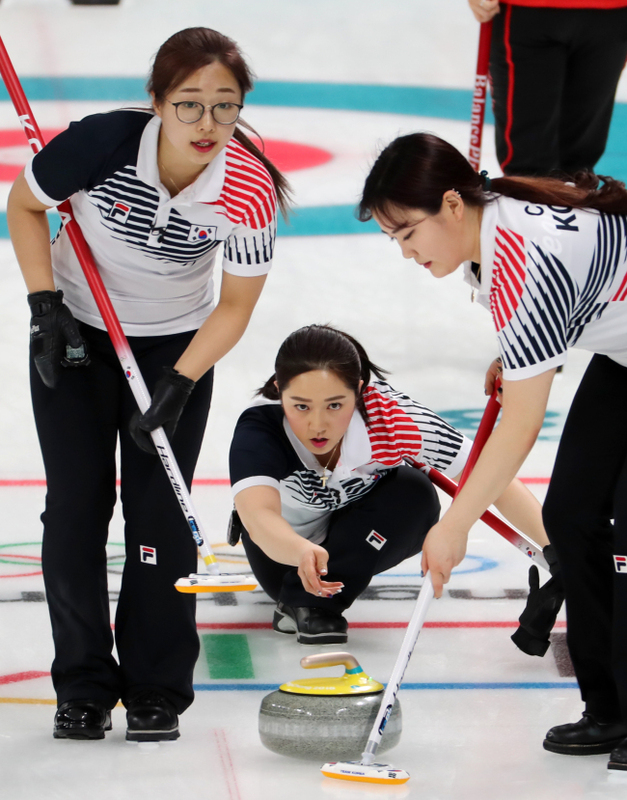 While curling was formerly a sport largely unfamiliar to Koreans, the female national team, dubbed “garlic girls,” has risen to fresh stardom at the Olympics. 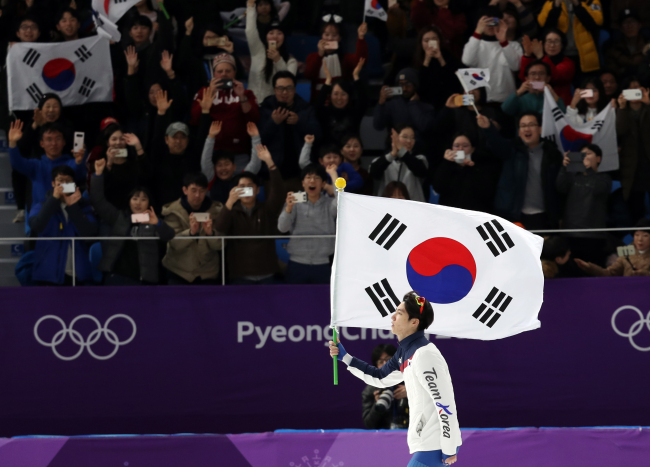 Korea’s female curlers beat Sweden on Monday, clinching their fifth win at PyeongChang. 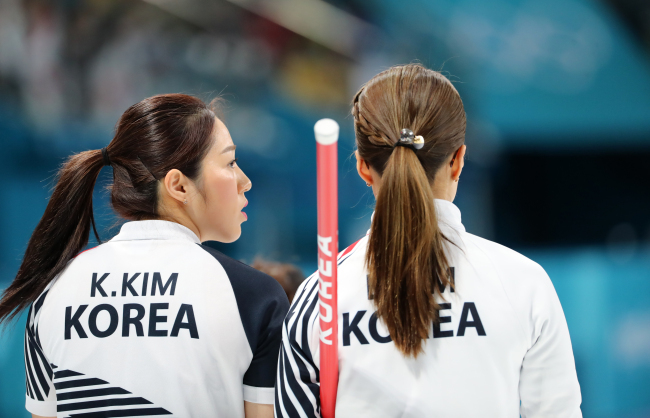 The female Korean team is cruising toward it’s first-ever semifinals in curling. 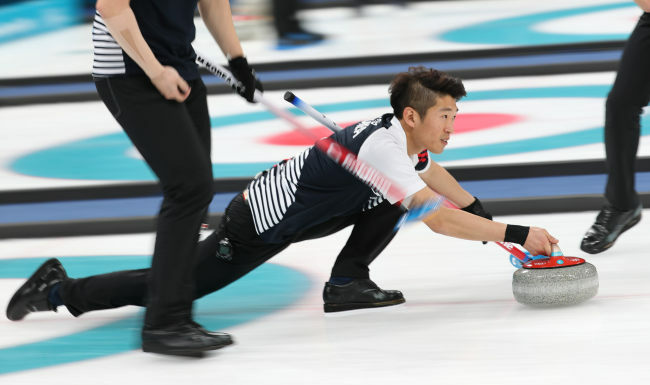 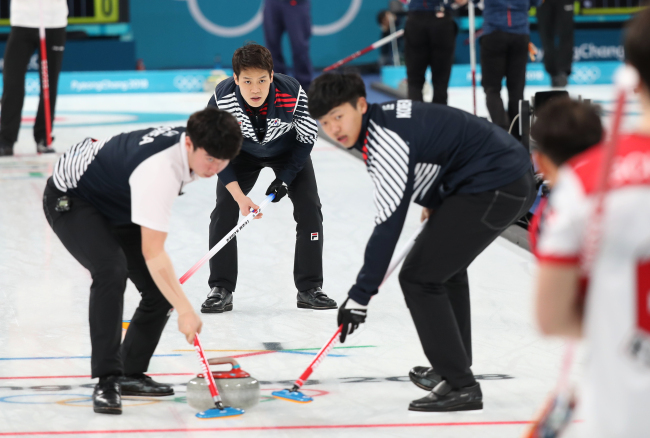 On Tuesday, Korea’s male curling team scored its third victory at PyeongChang in a match against Switzerland, but fell short of moving on to the semifinals.